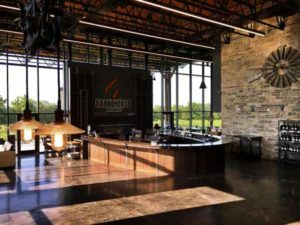 Wineries: Enjoy a Charcuterie Board and a glass of local wine! 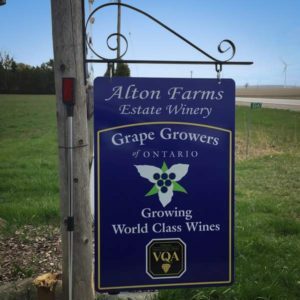 Alton Farms Estate Winery – Our founding philosophy remains the same – make a high quality, food friendly, traditional vinifera wine. With several years of success under our belt, winemaker Marc Alton continues to push the boundaries and experiment with blends of Vinifera and cold-climate grapes, challenging conventional thinking about winemaking. A Geo Engineer and Marine Geologist by training, Marc knew that if you could grow peaches in an area, then you could grow grapes. Completely self taught, Marc challenges traditional beliefs about vineyard management and winemaking. 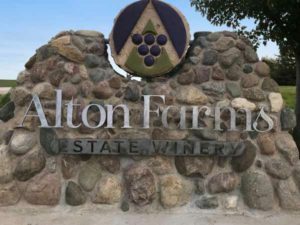 Never one to call herself a winemaker, Anne Kurtz-Alton has a nose and palate that have guided Alton Farms Estate Winery from one successful vintage to another. Using her love of wine as her guide, Anne is also completely self-taught. 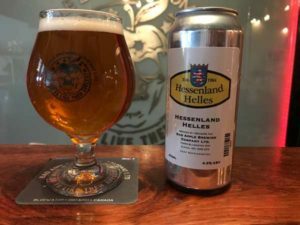 – more info Tip: Make sure you check out their unique tastings! 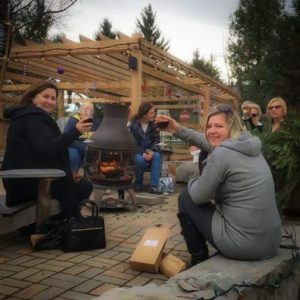 Dark Horse Estate Winery – Our Story: As the first and only estate and tourist destination winery in Huron County, we are the dark horse in this race – an enigmatic contender who, by hard work, tenacity, and heart, achieves undreamed of success. In the spirit of that iconic steed, we call ourselves Dark Horse Estate Winery, and we are creating a new wine-producing agri-tourism region in Ontario that truly embodies our name. 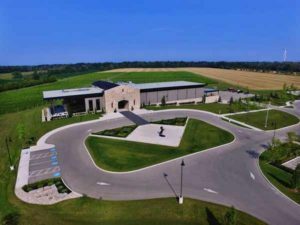 Dark Horse Estate Winery could not have been conceived of or built in any place but Huron County. 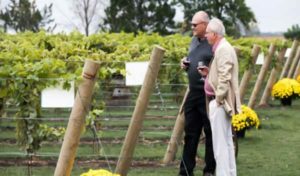 John and Sue Ann Rasenberg combined their passion for farming, a strong entrepreneurial spirit, and the dark, rich, loamy soil of this beloved Huron County to build an agri-tourism destination winery that would engage and delight visitors from around the world. 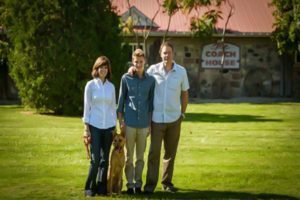 John and Sue Ann, with their daughter Ashley and son-in-law Craig, established the winery and vineyard in 2014. 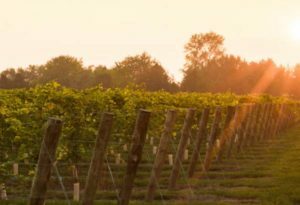 Just minutes from the shores of Lake Huron and its world-famous sunsets, the 85- acre estate is a winery, vineyard, and special event venue. The centrepiece of the estate is a 31,000 sq. 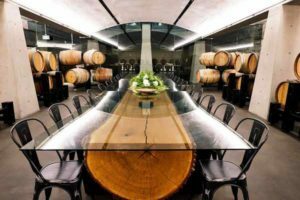 ft. manor house, which includes a full-service banquet facility, ballroom, state-of-the-art production facility, barrel cellar, tasting room, elite VIP Lounge, and patios overlooking the vineyards. – more info Tip: don’t forget to order some artisan cheese to compliment your wine. 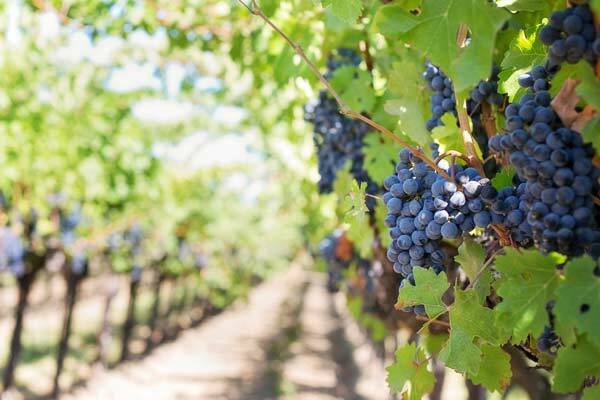 TIMELINE: 2014 > Plans for Vineyard Begin, 2015 > First Planting, 2017 > First Harvest, 2018 > First Vintage Release, 2019 – Schatz Winery Opens – more info FYI: Also home to the Hessenland Inn with restaurant & accommodations! 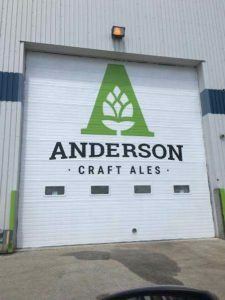 Anderson Craft Ales – We’re a family owned and operated brewery proudly brewing out of London, Ontario. We pride ourselves on crafting small batch, handcrafted, premium beers without compromise that we know you’ll love; from our family to yours. 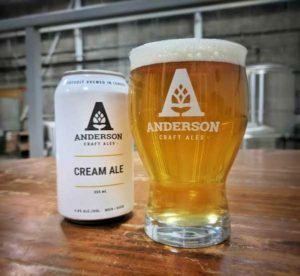 –more info Tip: The Cream Ale is a Gold Medal Winner! 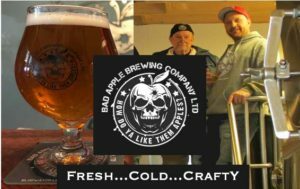 Bad Apple Brewing Company – “We’re Talking About Farm Fresh Fermentation Here People!” Stop by Bad Apple Brewing Company where you will be greeted by their brewer Jason Ingram and his father Sandy. Be prepared for a sampling of unique craft beers and genuine country hospitality! The Ingram’s will sweep you away with their story telling, first hand brewing knowledge and of course delicious beer! Come for a taste, leave with an experience! – more info FYI: The tasting room is located in a Century old barn! 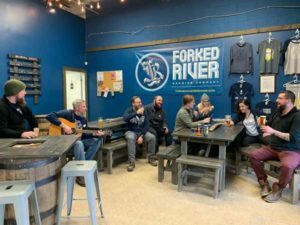 Forked River Brewing Company – Nothing brings people together quite like a good beer. 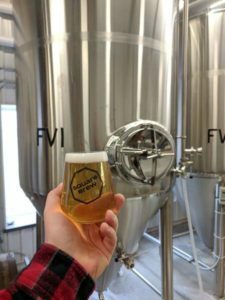 Whether you’re in a pub, watching the game, or just sharing a brew with your neighbour, beer is one of the quintessential ingredients to great company. 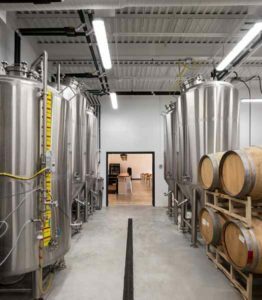 Made in London, Ontario, Forked River Brewing Company is dedicated to delivering consistent, flavourful brews made with care in the traditional craftsman manner with all natural, quality ingredients. Three local, award-winning home-brewers, all University of Western graduates, have teamed up to bring the Forest City the beer it deserves. We believe that our beer has the power to bridge people from all walks of life. Your enjoyment is our success, so raise your glass and here’s to all of us! – more info Tip: Check out the food pairings on their website! 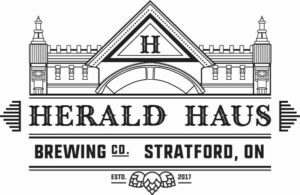 Herald Haus Brewing Company – A heritage-inspired brewery in Stratford, incorporating local ingredients from the vast agricultural community that surrounds us. Our entire beer selection is based on historical Stratford and area memories. 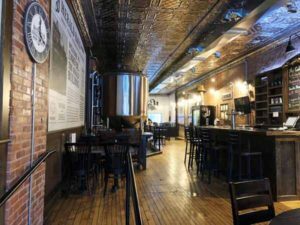 Owned and operated by Daniel J. Graver and team, we have renovated the historical Herald Building, former printing and newspaper office, into The Herald Haus Brewing Company. 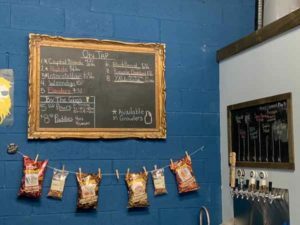 – more info Tip: The Taproom has a small menu of perfect bites to accompany the beer. 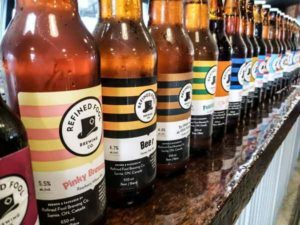 Refined Fool Brewing Co. – Now serving 2 locations! 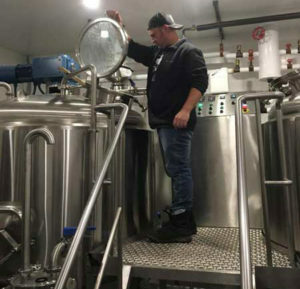 “We make craft beer in Sarnia, Ontario. 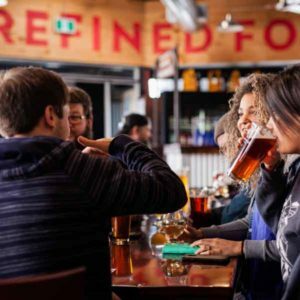 Refined Fool is a group of teachers, creatives, blue collars, entrepreneurs, musicians and pastors who care about beer, business, Sarnia, and each other. 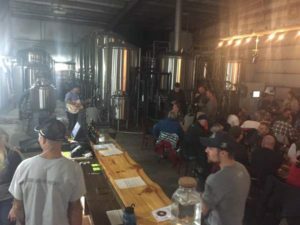 We started out as a foolish bunch of backyard brewers using propane burners and frozen hoses and now we’re a real life microbrewery.” – more info Fun Fact: This microbrewery has really hip names for their brews like My Cousin Knows the Drummer, a hefeweizen. 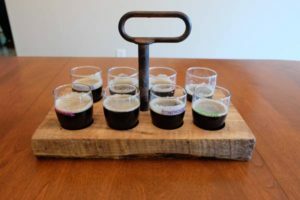 Square Brew – Square Brew is Goderich’s only craft brewery. 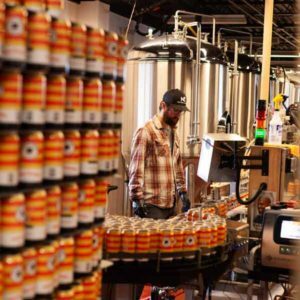 We brew a rotating variety of beers and serve them up in our tap room for in house or takeout. Bring in your favourite food and stop in for a beer or just grab some to go. 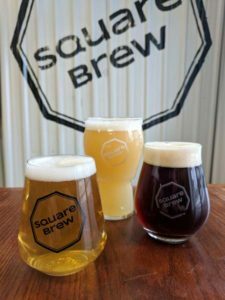 You can also find Square Brew beers at a variety of local establishments! – more info Tip: They offer up some great events so be sure to keep an eye on their calendar. 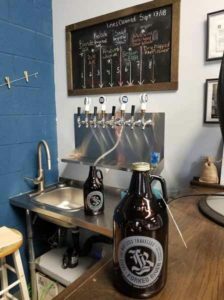 Stonepicker Brewing Company – Stonepicker Brewing Company is located 7143 Forest Road, Plympton-Wyoming, 4 km South of Forest. 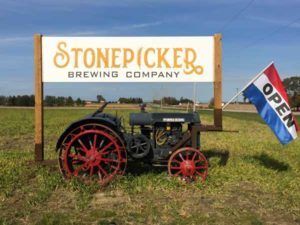 Stonepicker Brewing Company opened its doors to the public Labour Day weekend for the first time. The crowds came in and we had lineups at the door and have been going quite steady ever since! 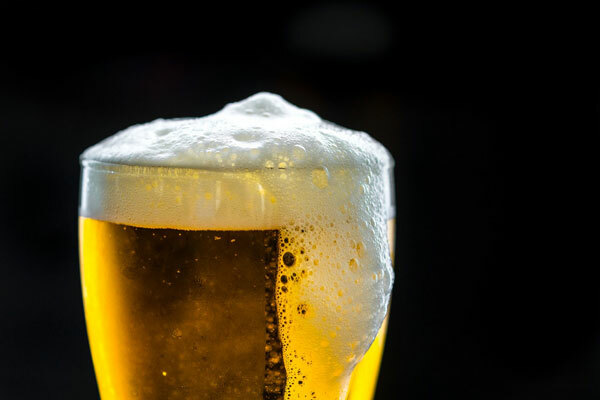 We serve many varieties of beer including blonde ale, lagers, ipas and a stout. We also brew seasonals you can taste at the brewery. We have cool names for our beer that go with the farm theme of the brewery. Farmer’s Tan, Crop Tour, Big Red 9350 (names after a tractor) are just a few of the names. Our beer is also sold in approximately 25 restaurants in the area. 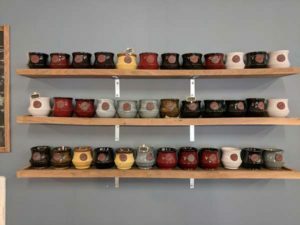 We also sell merchandise, ball caps, t-shirts as well as glasses and sample glasses at our brewery. We have entertainment nights almost every weekend and now we are organizing food events once a month. These events have been very successful in bringing out the crowds. We are gearing up for the supper as the tourists should be coming in at that time. Come on out if you haven’t already! – more info – Tip: Not sure which brew to order? Order a flight and try them all! 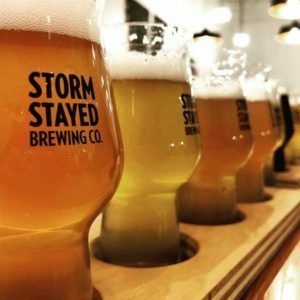 Storm Stayed Brewing Co. – Storm Stayed Brewing Co. is located at 169 Wharncliffe Rd S in London, ON, nestled between Old South and The Coves neighbourhoods. 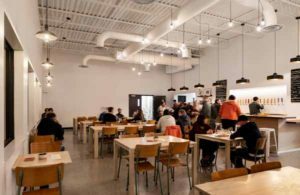 The bright, airy taproom serves as a neighbourhood hub, welcoming all ages to relax with friends and family, play a board game, and enjoy a wide selection of beers crafted on site. Family-style tables encourage interaction, and all public spaces have been designed with accessibility in mind. 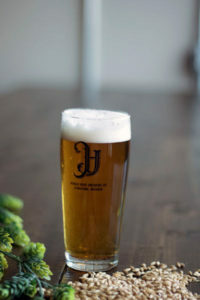 A menu of locally-sourced, house-made foods, including charcuterie, pretzels, and hot sandwiches, complements the beer. A selection of wine, cider, and non-alcoholic beverages is also available. more info Tip: Enjoy the simplistic edgy atmosphere in the taproom while washing a Pork Belly Bahn Mi down with a Hop Forward of choice. 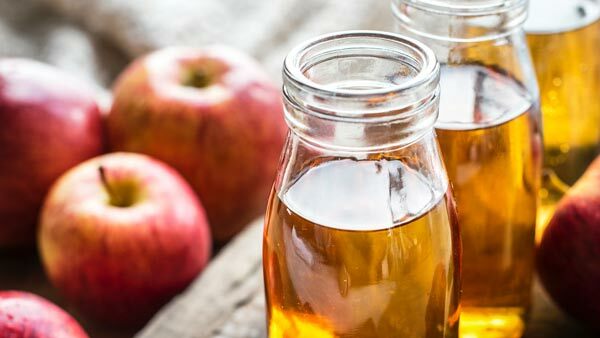 Have you had the opportunity to visit any of the above wineries, breweries or cider house? Did I miss anyone? What was your experience? We welcome your comments below! Ask about Private / Semi Private tours offered exclusively to guests staying at Port Franks Getaway - vacation apartments. We arrived at the Sultan Mahmud Airport, Terengganu, Malaysia by 12:30 pm. Pick up at the airport was slick; no luggage as we travel carry on only, so we simply walked out where our pre-arranged (by our motel on the Perhentian Islands, Suhaila Palace) driver was waiting for us with a sign! 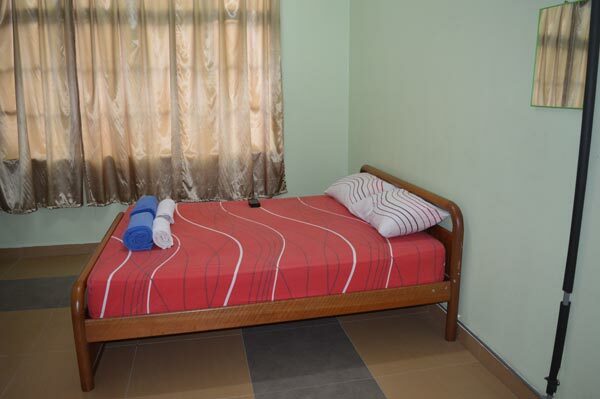 The 1 hour 40 minutes drive to the IZ Budget Motel in Kuala Besut cost 130 ringgit / €28.10 / USD$31.77. Don’t forget to pre-arrange checkin time because it is by appointment. 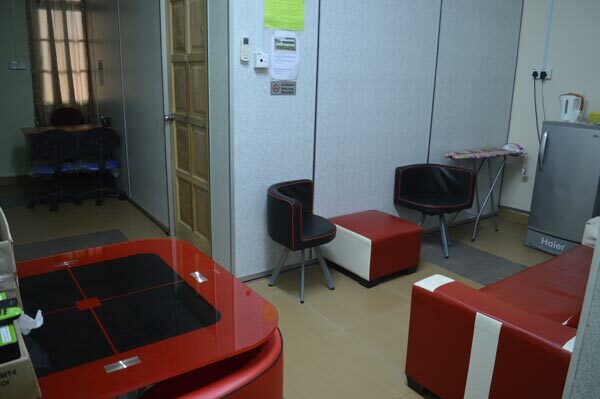 Located above a clinic in a commercial strip mall, there are cafes, restaurants, a supermarket, taxi stand and bus station all within immediate walking distance. A very friendly young man, possibly the owners’ son, checked us in. 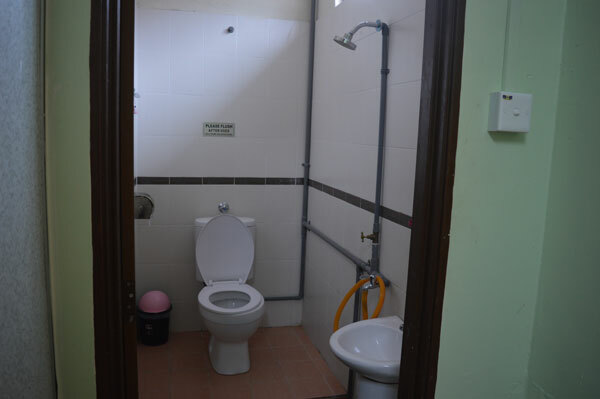 The room is very simple with a double bed, a shelf by the NOT international receptacles, air conditioning, large window and a very Asian wet bathroom with cold water only. Clothing hooks with hangers, 2 towels, 2 blankets,shampoo and shower gel were the available amenities. 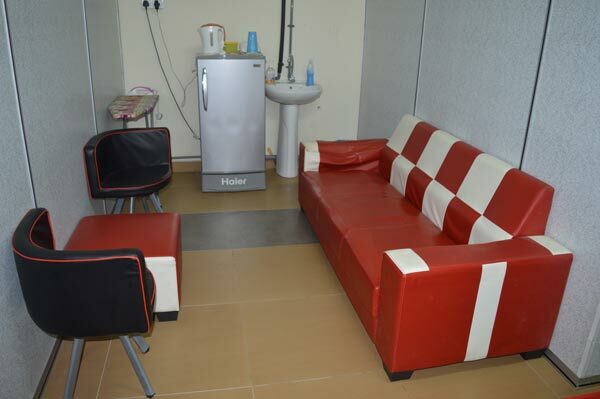 A nice community area with sofa, chairs, fridge, water kettle, cups, iron, ironing board, sink and television is in the entrance area. 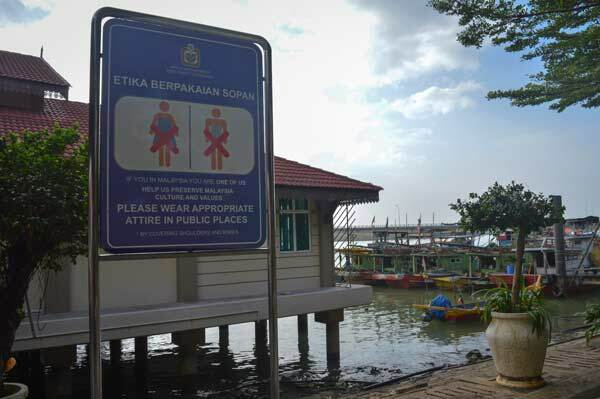 Receptacles – please do remember to have an adaptor with you as the receptacle are Malaysian only. There is only cold water, so be prepared for a chilly shower. The noise level from the traffic is loud, and it goes all night. Probably can be muffled with earplugs, so remember to bring some if you decide to stay here. Unfortunately, we were content until night rolled around and karaoke started blaring right under our window. We kept hoping it would stop, but 10 pm, 11 pm and midnight all came and went and the music still blared. It shook the building on this Tuesday night. We called the owner and he said he would send someone. By 12:30 they packed up and finally left us in peace. Would I recommend it? If you are a very deep sleeper, yes. If you value/need your sleep, stay away. The price is right, even with cold water! 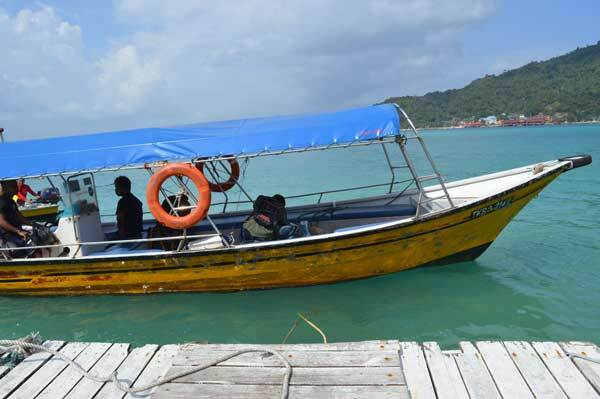 How to get from Kuala Lumpur to Pulau Perhentian Islands Besar, the big island and Kecil, the small island including costs. A step by step guide. We arrived in Kuala Lumpur with a 3 hour flight from Bali. After overnighting in an airport hotel, we flew to Kuala Terengganu where our pre-arranged driver picked us up. Our hotel, Suhaila Palace on Pulau Perhentian made the arrangement on our request. 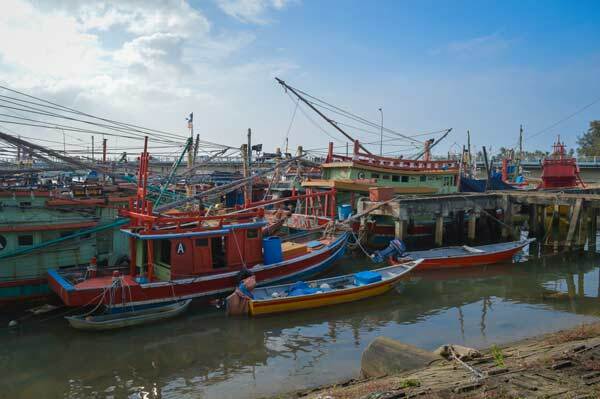 The drive to Kuala Besut takes a little more than 1.5 hours. We booked IZ Budget Hotel to give us the opportunity to grocery shop (Island food supplies cost double of mainland price) for one night. Next morning transfer to the Jetty and Ferry across to the Island. 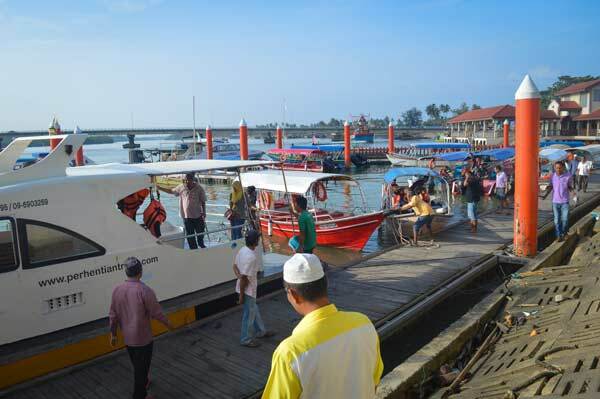 – Ferry to Perhentian Islands (return): 70 MYR pp / €15 / US$17; be ready for some chaos and waiting . For interest: our flight from Denpasar, Bali to Kuala Lumpur with Malindo Air cost US$50 pp. In Kuala Lumpur we stayed in an airport hotel called the Bary Inn for 93 MYR / €20.50 / US$20 including airport transfers both ways! Excellent deal. – Best SIM for the Besar & Kecil Islands is CELCOM purchased at X PAX (across from the Chinese in the side street), 65 MYR for 20 GB + 10 GB. Although it does not work perfect all of the time, it worked most of the time and was 4G. Some other people used Maxis’s Hotlink and said it was also good. We also saw strong advertising for Mspot, a pay as you use for MYR 1 per hour, but nobody we met was using it. – Take cash, there are no ATM machines on the islands. Ferry Departure times start at 8 am and go until 4 pm. Private transfers can be arranged for other times. Of possible interest, but we did not do it: VIP Bus from Jetty to Kuala Lumpur 45 MYR, 7 hours.